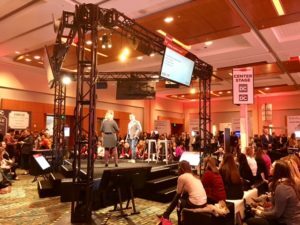 JPdL’s Rockin’ Takeaways from PCMA Nashville! 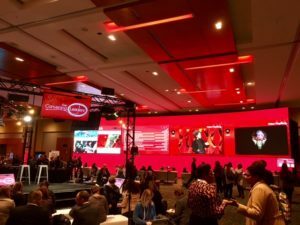 Sounds like this year’s edition of PCMA Convening Leaders was a song attendees just don’t want to get out of their heads! One of the most highly anticipated events of the year, PCMA Convening Leaders, is an annual conference that brings together thousands of business event professionals from across the industry. Attendees have the chance to meet and mingle with event professionals, suppliers and clients while learning about the latest trends and cutting-edge technologies. This year, PCMA amplified engagement in Nashville more than ever before with tons of educational content and a music theme that surrounded the city. A highlight of this year’s conference was the opportunity to celebrate our own Samantha Mele, who was selected as one of PCMA’s 20 in their Twenties. 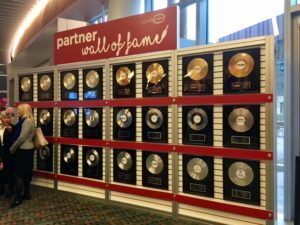 Catch a snippet of PCMA Nashville Here!